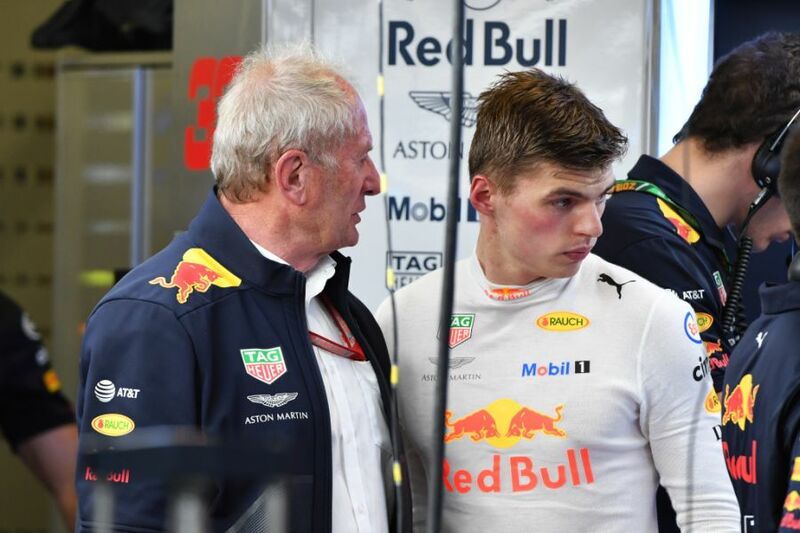 Red Bull chief Helmut Marko believes that Max Verstappen's talent has "clearly moved" ahead of that of Daniel Ricciardo, as the Dutchman comes off a season in which he finished two places ahead of Ricciardo in the F1 driver's championship. Verstappen is viewed as one of the most talented drivers to come through the ranks of the sport in recent years and a potential champion of the future. Both he and Ricciardo won two Grand Prix races last season, but Verstappen earned nine more podium spots than his team-mate. During the campaign, it was announced that Ricciardo would be leaving the team to join Renault for 2019. Marko thinks that, after a couple of seasons of parity, Verstappen has now surpassed the ability of the Australian. "There is specific data," Marko told Autosport. "In qualifying the gap to Ricciardo is greater. In the race he's also a bit faster. "The strange thing is Max sometimes slides more, but still manages to keep the tyres alive. That has developed. When he came to us, it wasn't like that yet. 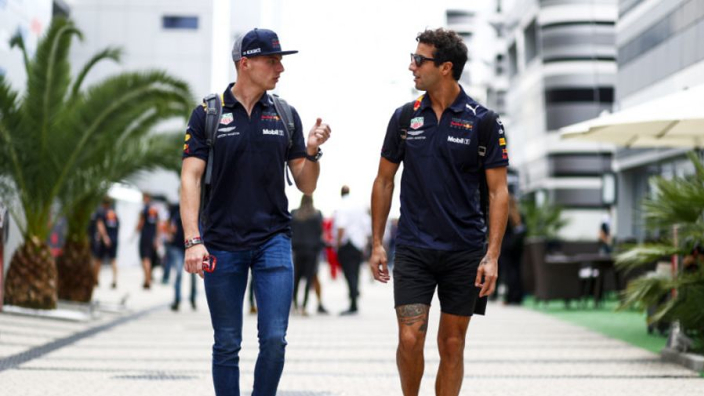 "In the second year  Ricciardo dropped back a bit, but he recognised that and then he worked intensively with his physio and other things on himself, so he came close to Verstappen again. "But in the second half of the 2018 season Verstappen has clearly moved away." Verstappen finished the season strongly after a poor start which was littered with high-profile crashes, and Marko has revealed how the 21-year-old was able to recover. "The basic problems were a certain lack of control and impatience," Marko said of Verstappen's early-season issues. "The point is Verstappen is fast enough. He doesn't have to constantly prove that he's the fastest. He doesn't need that. He already has an image in the duel that it's better not to mess with him."